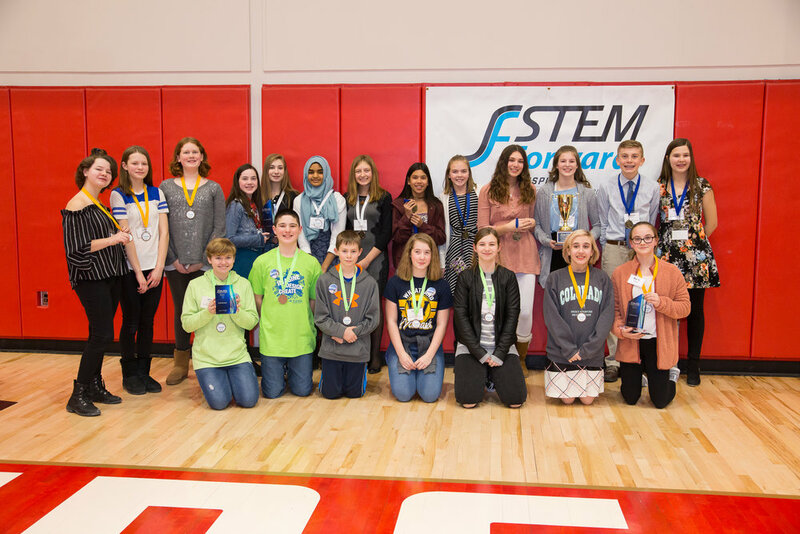 Thank you for attending STEM Forward's WI Regional Future City Competition! More than 200 sixth-, seventh- and eighth-graders from 56 teams throughout southeastern Wisconsin presented their cities of the future, emphasizing “Powering Our Future” at the 2019 WI Regional Future City Competition on January 26th, 2019 at the MSOE Kern Center. Butler Middle School students are going to Washington D.C. to compete in Nationals! Third Place: Forest Park Middle School, "Edison"
Fourth Place: Whitman Middle School, "Waikiki"
Fifth Place: Wheatland Center School, "Mt. Bliss"